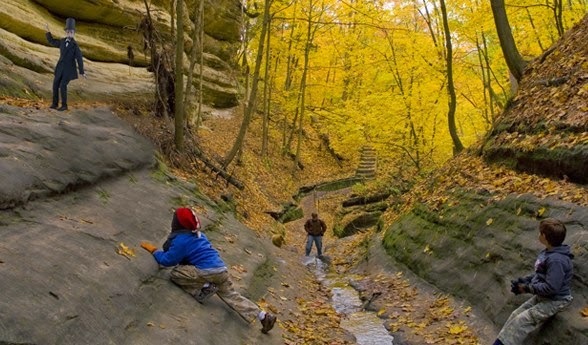 The Illinois Office of Tourism recently launched a new online feature dedicated to helping travelers plan the ultimate outdoor adventure in Illinois. The new Off-Road Illinois provides information, resources and events to inspire travelers to get off the road and explore Illinois by foot, by wheel or by paddle. Travelers can use the new website feature, located within enjoyillinois.com, to explore by location to find trails, waterways, state parks and outdoor activities across Illinois. In addition, travelers can search upcoming athletic events throughout the state to find the perfect marathon, kayaking excursion, bike race or rock climbing expedition. From running along the lakefront trail in Chicago, to kayaking the Illinois River at Buffalo Rock, Off-Road Illinois provides a range of options and ways to explore Illinois. 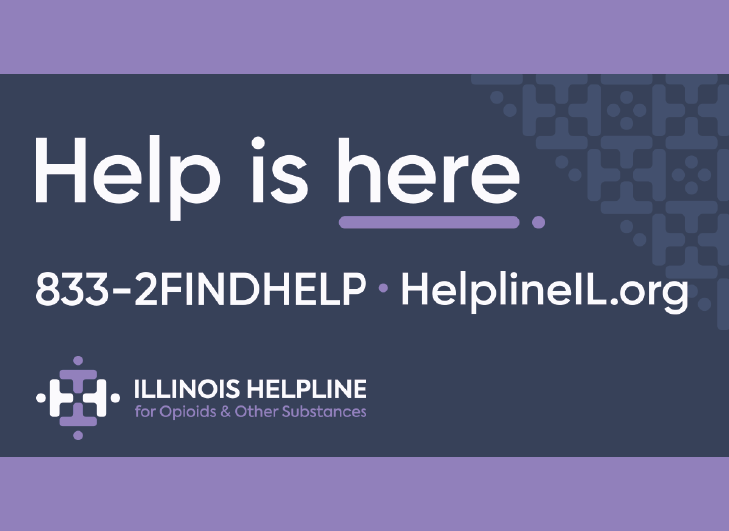 In addition, Off Road-Illinois can help connect travelers to outfitters in each region of the state, providing everything they need to get even further from the road. To learn more about Off-Road Illinois and to plan your own hiking, biking or paddling excursion, visit OffRoadIllinois.com.